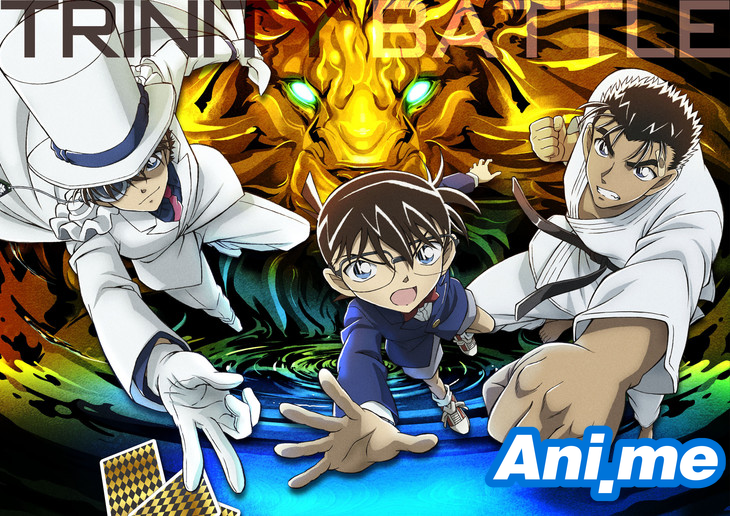 Visuals for Upcoming 23rd ‘Detective Conan’ Film Revealed! Get ready for more detective adventures as the 23rd Detective Conan film titled Detective Conan: Fist of Blue Sapphire is slated to premiere in Japan on April 12! The official poster visual (above picture) which teases a 3-way battle was uploaded on the official Detective Conan films website on Wednesday. The website also featured a “Fist Visual” as well. The film’s setting will be in Singapore and it will be first in all of the Detective Conan films that is set outside of Japan. The movie’s plot is centered on a large gem named “Blue Sapphire” which sank at the bottom of the ocean during the end of the 19th Century. The site of the movie’s murder case scene is set on the popular Marina Bay Sands. 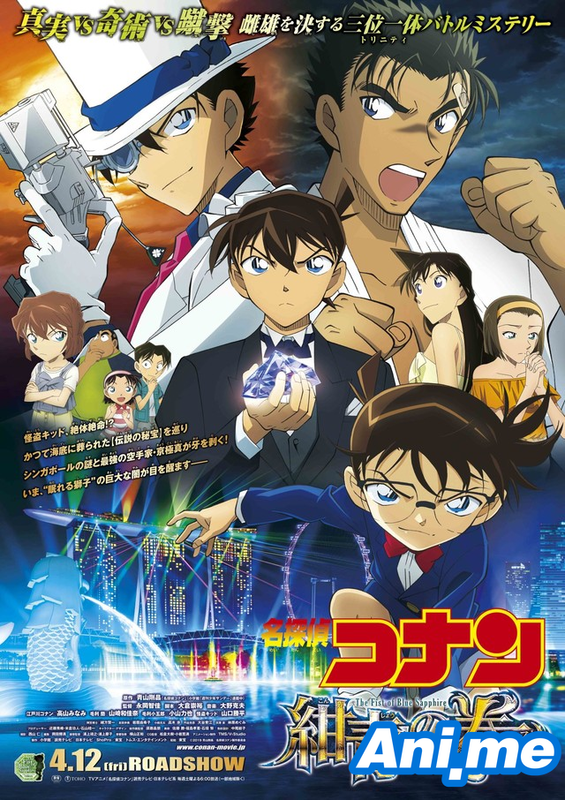 The Detective Conan franchise centers the many detective adventures of Shinichi Kudo alias Conan Edogawa whose body got shrunk after being taken a drug by criminals.